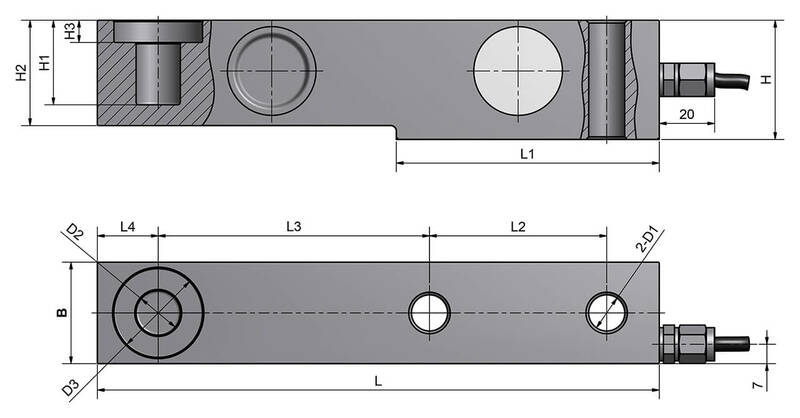 Product information "Shear beam load cell K20N"
The K20N shear beam load cells are among the most commonly used sensors in weighing technology. The load cells are made of high-alloy stainless steel and are characterised by high accuracy and linearity. The K20N load cells can be calibrated to 3000D according to OIML R60 and ensure extremely accurate and reproducible results even after long-term use in harsh industrial environments. 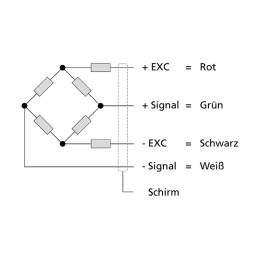 The load cells are output-current-calibrated as standard, which allows the simple and accurate parallel connection of several load cells. 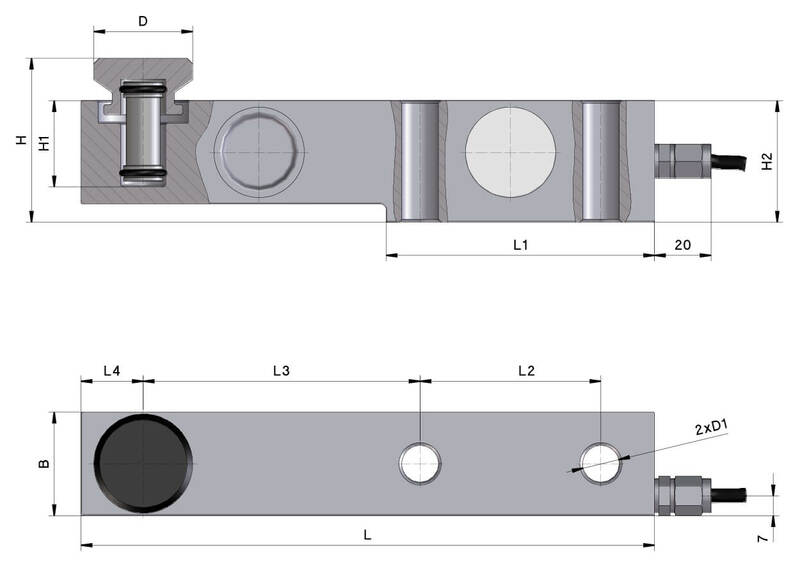 The shear beam load cell is laser-welded and fulfils the requirements of protection class IP 66. Larger platform scales, floor scales, hopper scales, silo scales, big-bag scales, check-weighers and also for force measurements in the testing systems and process industry. 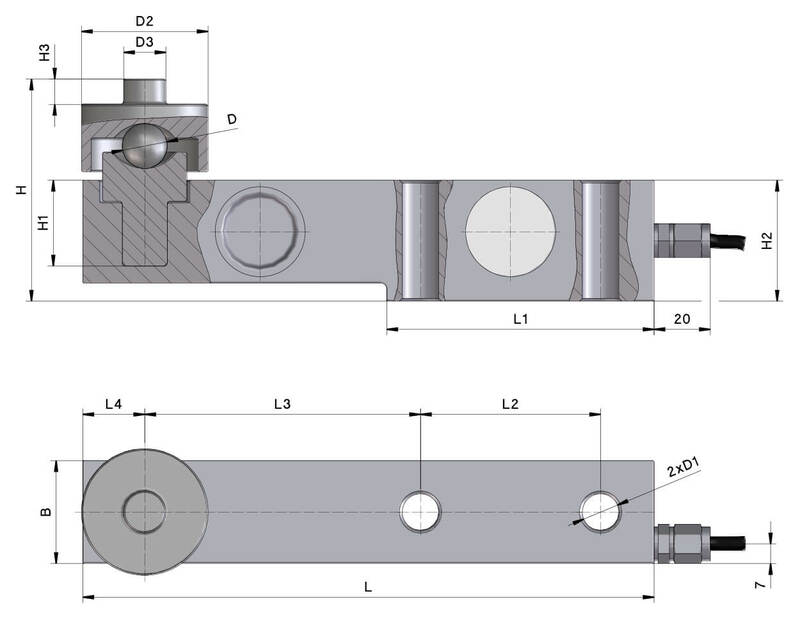 Related links to "Shear beam load cell K20N"
Our comment on "Shear beam load cell K20N"